Few office complexes project the majestic beauty of the latest buildings to add The Massey App™ to their safety program. 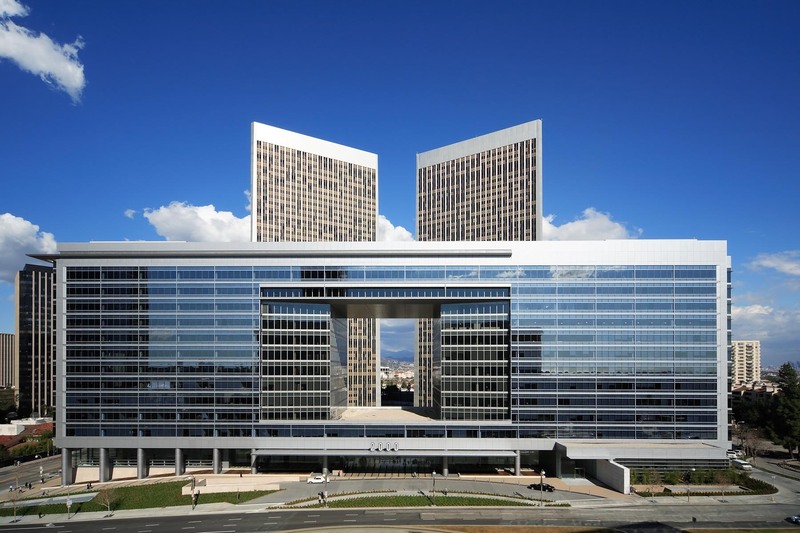 Century Park, the premier super block destination, is the pre‐eminent law, entertainment, banking, and wealth management office destination in Los Angeles with nearly 3.1 million square feet of space leased by the region’s leading professional service companies and organizations. 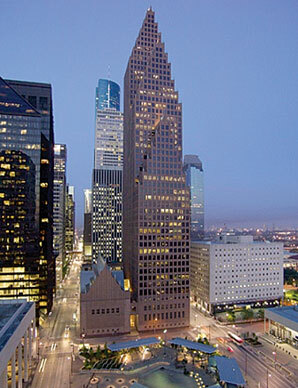 The iconic Bank of America Center in Houston is the latest member of the skyscraper community to add The Massey Pre-plan and The Massey App TM to its emergency preparedness plan.